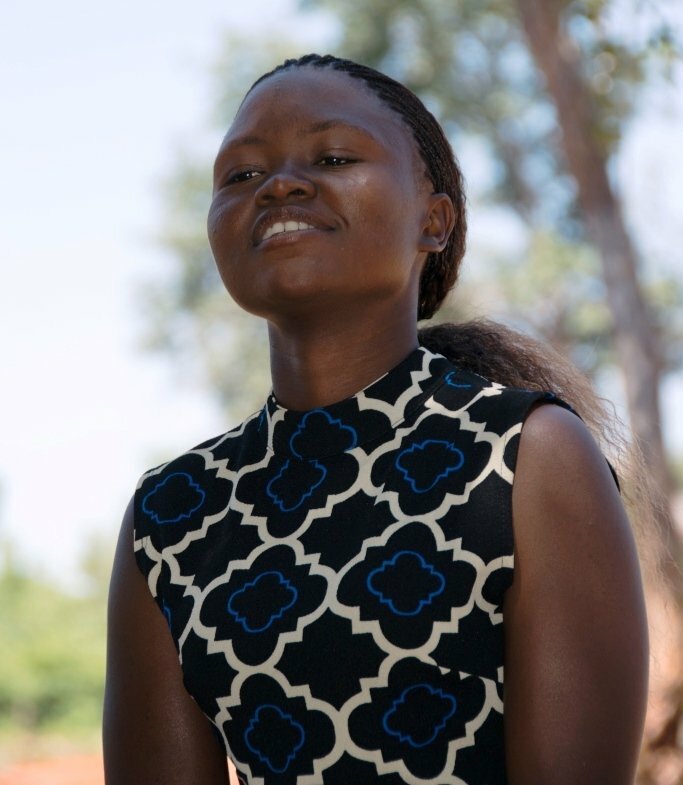 Misozi is a bright and ambitious 21 year old woman from the Yapite village of Chikondwelelo community, in Zambia. She lives there with her parents, her two brothers and two sisters. Misozi’s name translated into English literally means ‘tears’, but this story is one of hope. Misozi’s parents are subsistence farmers who have been assisted by one of the numerous projects ChildFund implements, designed to promote food security and increase household income – the Luangwa Agriculture Integrated Project (LIAP). This is really essential and important work in the developing world where many families remain reliant on the harvest from crops to feed their family, and also to generate family income. Severe drought has afflicted many countries in Eastern and Southern Africa over the last 18 months, including parts of Zambia, emphasising why projects like LIAP are so important. The project benefits 1,500 households like Misozi’s in the Luangwa district of the country. With families so geared by necessity towards food security and the daily sourcing of clean water, the prioritising of children’s education is difficult and can sometimes fall by the wayside. The thought of a child from these modest communities advancing to third level education, obtaining a good job and a reasonable income, can often feel like a mountain too high to climb…almost like a pipe dream. That is what makes Misozi’s story so special and why her journey to becoming a full time teacher, and indeed the thwarting of that dream, would have been so cruel. Despite many years working in the international development sector, witnessing the many difficulties people in impoverished communities have to overcome; Misozi’s story moved our CEO Michael Kiely so much he pledged there and then to do something about it. This entailed talking to six close friends in Ireland about collectively assuming the financial responsibility for Misozi’s tuition fees, for the remaining three years of her college life. On returning to Ireland and discussing the matter, he found that little deliberation was needed. These close friends were eager to do something to help Misozi and did not hesitate to get involved. The consequence of this intervention for Misozi and her family could be profound. 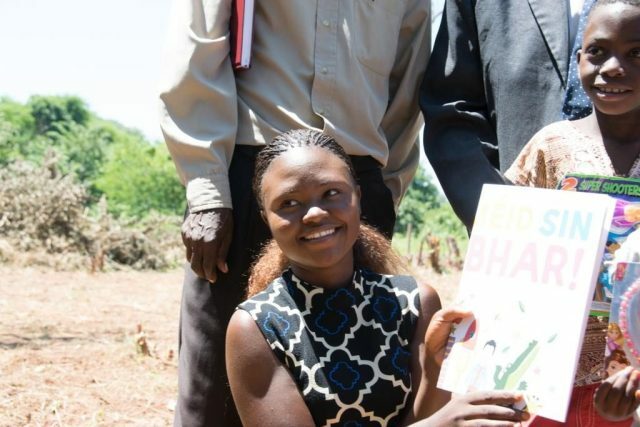 In May she will be starting her three year stint at the Chongwe College of Further Education knowing that, subject to academic performance, her future as a teacher is secured. In the developing world, the completion of third level education for people in remote, rural communities who have so many obstacles to overcome is a considerable achievement. It represents not just a personal achievement, or an achievement for the family to be proud of, rather, it is also an achievement that will be celebrated by the whole community, proud and delighted to see one of their children progress.